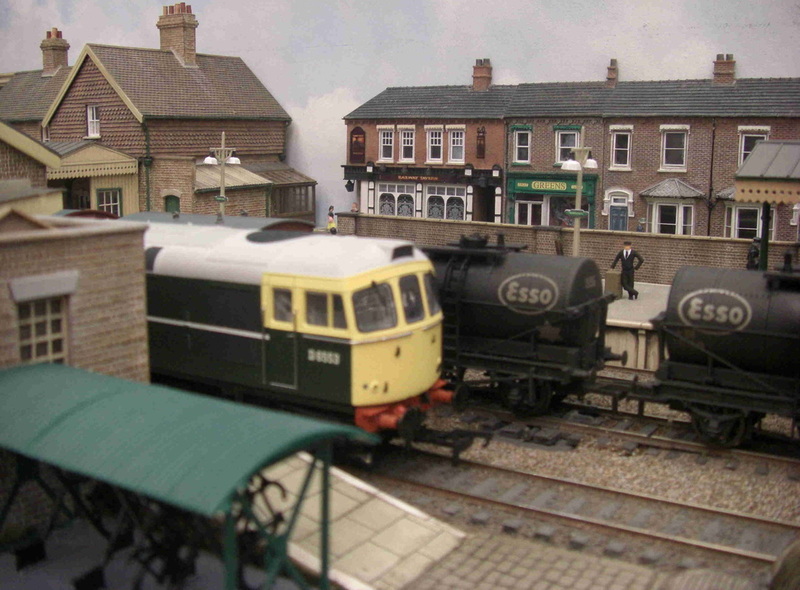 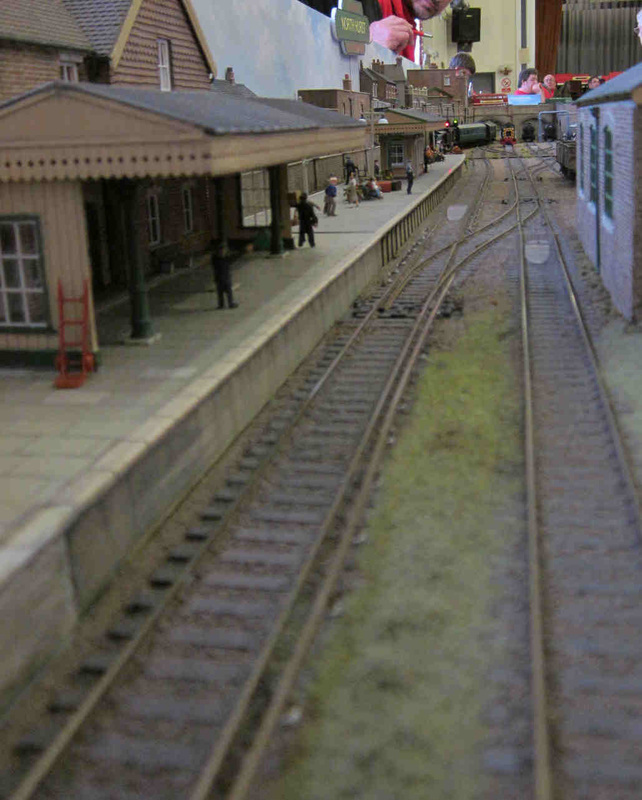 North Park is an ex Southern Railway terminus, located in the outer suburbs of the London area. 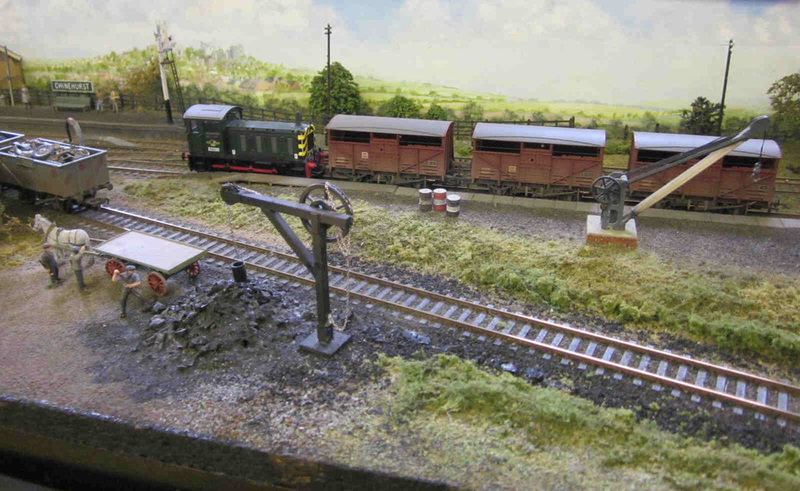 It was exhibited for 30 years at many shows in the Home Counties & appeared in the model press before being kindly donated to us. 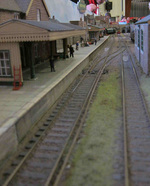 We have totally rewired it, turning it back from DCC to DC, revamped the scenery, added an oil terminal & 3rd rail electric. 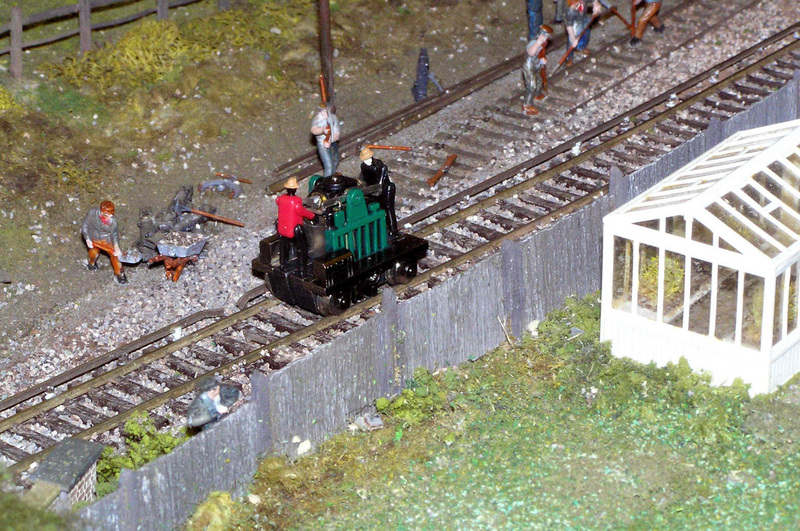 We can now run with steam, electric, & diesel trains. 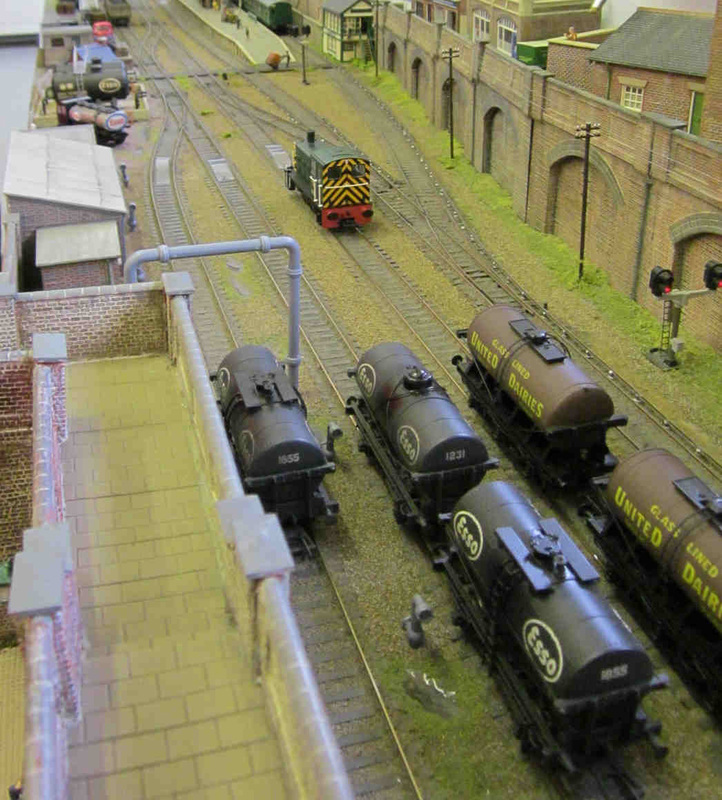 We have also slewed the track over to allow us, when space permits, to join it up to our Chinehurst layout to create a 33’ run. 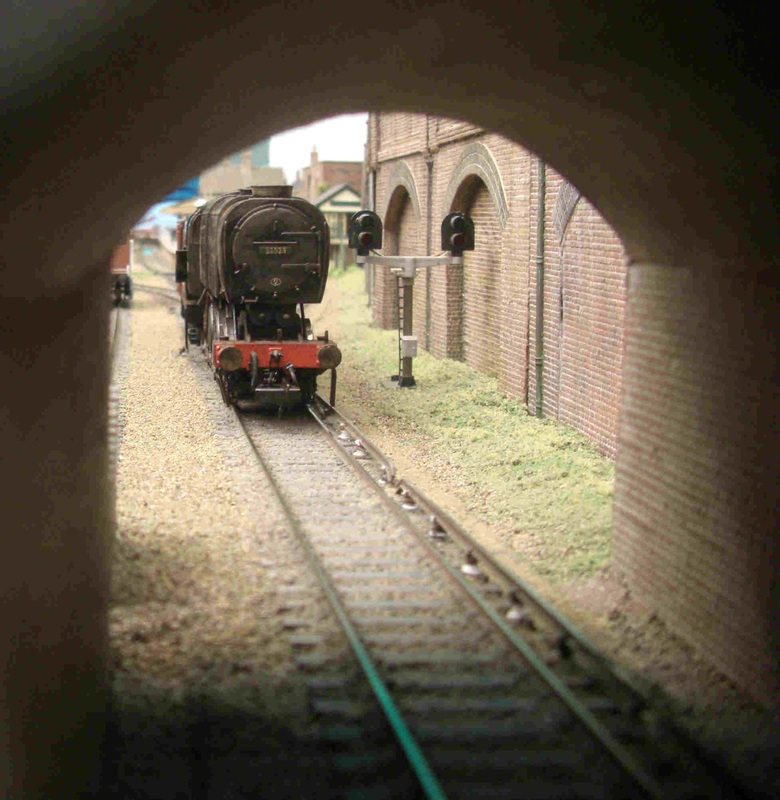 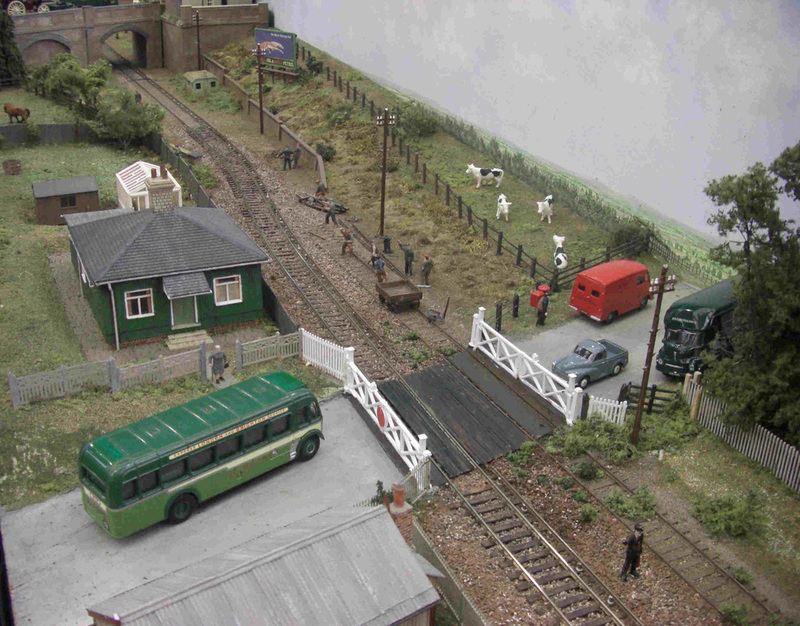 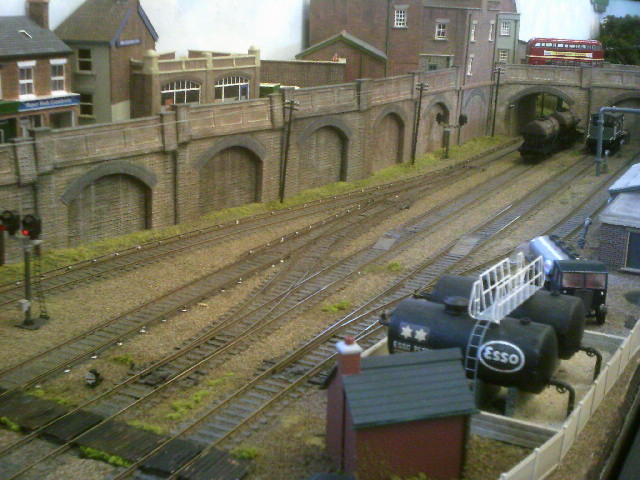 Contact cvmrc@hotmail.co.uk to book this layout.